“I Can’t!” is what you say to yourself when faced with a seemingly insurmountable task. The fortitude to overcome the challenge or obstacle seems daunting. Oftentimes, you give up instead of persevering and striving onward. 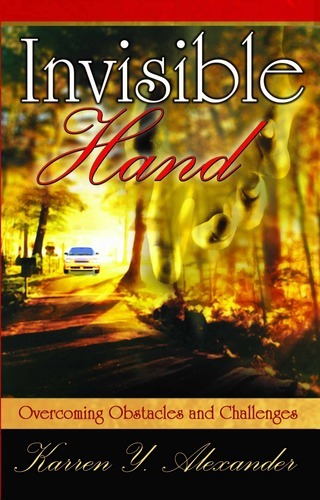 Invisible Hand illustrates how to persevere despite challenges and obstacles, ups and downs, and highs and lows using the keys for success. The keys for success are in empowering words such as motivation, courage, determination and faith. Use the keys and you’ll discover the profound satisfaction and joy one can have right now and in the future. Join me and let’s unlock the shackles and let your negative experiences become a spring board to a fulfilling and successful life.